Here are some ideas on how to manage inventory. There is cost in just storing inventory at your or an offsite location. Additionally, there is always a risk of damage or obsolescence. Similarly, theses issues apply to raw materials inventory. Do you safeguard inventory from theft or damage? It is advisable to do a physical inventory count monthly (more often if loss issues exist). Then compare it to the inventory records. Do you have the appropriate mix of inventory on hand for your sales demand? When you closely monitoring anticipated sales, it will help you minimize inventory costs while satisfying demand. Buying or manufacturing inventory or raw materials before they are needed ties up cash unproductively. Are you managing your purchasing function? As a result, devoting appropriate resources to purchasing can save money on materials and parts for resale. So, negotiate the best price and buy in bulk when appropriate. If physical inventory count is different from the inventory records, then investigate material differences. Then make corrections to your inventory management process. Assess your inventory costing function. Depending on the sophistication of your accounting system, inventory transfers may not be handled well for costing purposes. Another common inventory costing problem is invoicing from a negative inventory book balance (sales were recorded before purchases.) In cases like these, inventory costing will be incorrect. Furthermore, a way to correct for an inventory costing problem is to count physical inventory at period end and adjust the value on the balance sheet. The offsetting entry is to cost of goods sold; therefore, this entry should correct both the income statement and the balance sheet. 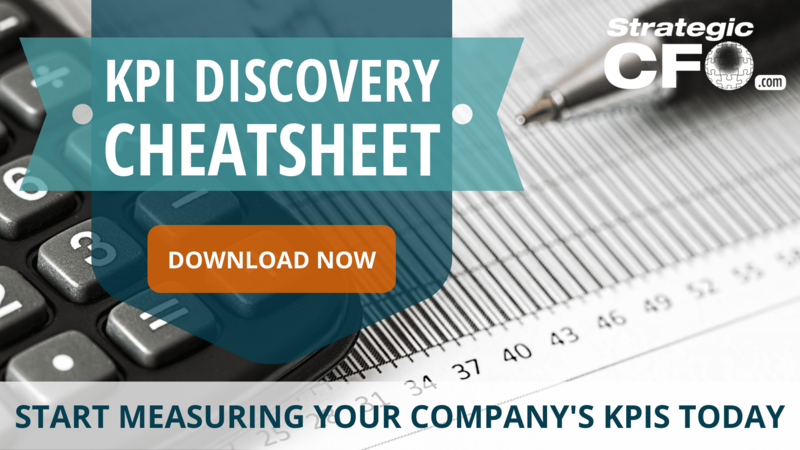 If you want to better manage your inventory, then click here to access our free KPI Discovery Cheatsheet. Inventory management is responsible for supervising goods from manufacturing plants to point of sales. These tips are really helpful. Thanks for sharing.